At RunMyProcess we love to solve digital problems. Small ones, big ones – we honestly don’t mind. Sometimes organizations struggle to succeed in their Digital Transformation because they lack the knowledge of the new technologies available, the vision of how to use them, and the skills to implement them. In the traditional approach to IT, most managers think they have to replace their main system spending huge budgets in a risky “big bang” project. However, because changing business practices with new tools can be complex this approach doesn’t work for digital projects. The Fujitsu philosophy is more pragmatic. 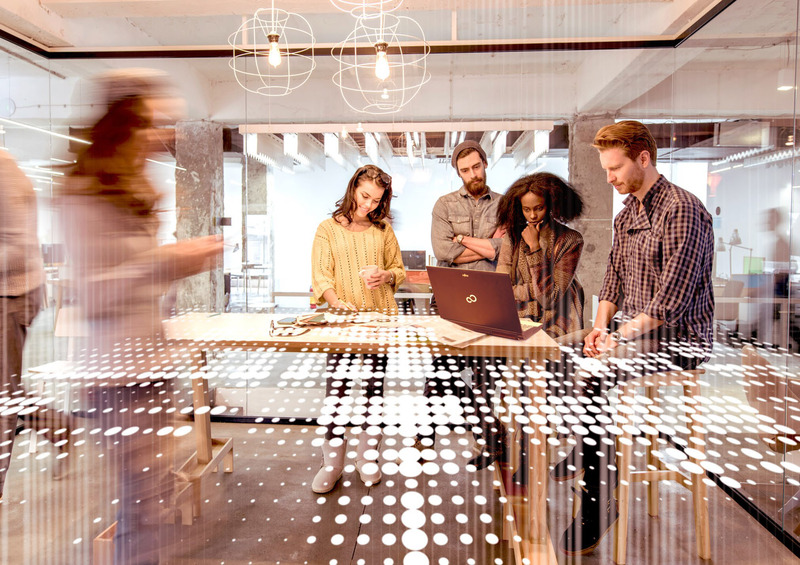 With Fujitsu’s RunMyProcess platform we help organizations to quickly implement innovation, to achieve change fast, and to deliver a solution that will match exactly the needs of staff. The reason for this success is that we take the time to build our solutions directly with the subject matter experts, we allow experimentation, field trials, until the right fit is found, and we do it very fast. Fujitsu has a Digital Application Factory service offering to assist you in your digital transformation. The Digital Application Factory is a continuous development environment where a dedicated team of our digital transformation consultants are interacting with your key stakeholders and subject matter experts and delivering applications at a phenomenal speed, using the RunMyProcess platform. The customer key stake holders and subject matter experts team-up with our digital transformation consultants to define a number of applications to deliver. The Digital App Factory will streamline the application delivery process to continuously deliver innovation in the business with minimal idle time. 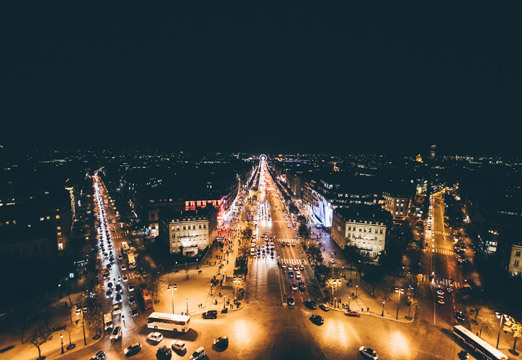 RunMyProcess was a big global idea founded in a small Parisian room. In 2007 a small group of visionary but pragmatic technologists decided to change the way that enterprise IT worked. By using the power of the cloud and the openness of the Web they created a new kind of platform which rejected big projects, slow change processes and monolithic systems and helped enterprises build and connect digital systems at a fundamentally different speed. Since then we have continued to push the boundaries of technical innovation, pursuing ever bigger and more interesting problems to solve. But we remain committed to our founding principles of simplicity, pragmatism and the fast delivery of value. 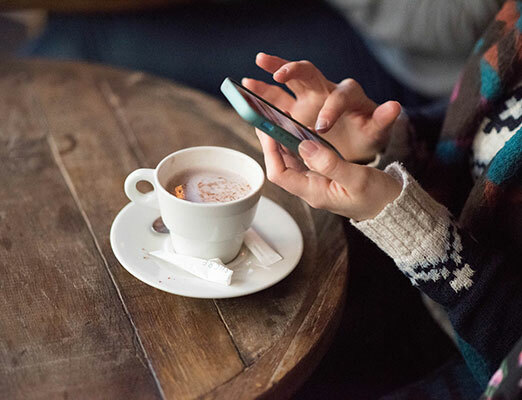 In this way we help businesses quickly connect their processes to an ever increasing array of digital technologies, solving meaningful problems that make life better for their customers and employees. As two great countries who share a passion for wrought-iron lattice towers it was only a matter of time before France and Japan joined forces. In 2013 we were proud to become an independent subsidiary of Fujitsu, a company with its own proud history of innovation and one of the world’s most admired companies. Sharing a culture of innovation, a humanist perspective and a determination to use connected technology to improve business and society we became a core pillar of Fujitsu’s Human Centric Innovation strategy. 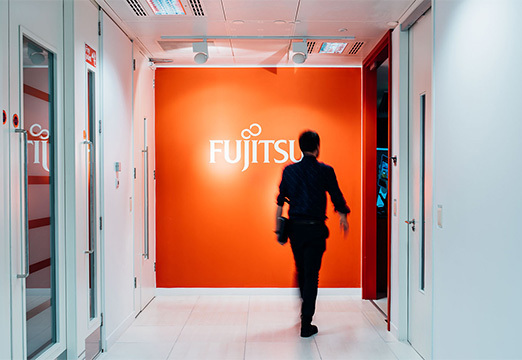 Today with Fujitsu’s backing we use the flexibility of our platform to fix even more problems for our customers – from the smallest irritations in finance or HR to the most seemingly intractable problems of hyperconnected business. Connecting people, software and things on the Web can lead to wonderful new ideas – and open up new ways of looking at previously intractable business and social problems. That’s why we’re so passionate about solving digital problems and helping enterprises to evolve using the power of connected technology. We want to make the world a better place, one solution at a time. To achieve this we operate a cloud platform for quickly and securely building applications which connect enterprise systems to the people, software and things which populate the digital world. By making connections our platform helps enterprises safely evolve towards new digital business models and make a real difference to the lives of their customers and employees. As you would expect by now our team of digital problem solvers are brilliant, funny and pragmatic technologists who want to make the world a better place (did we mention we’re also very modest?). Our people are the driving force, the brains, the passion and the soul of RunMyProcess. It is their skills, creativity and knowledge that drive the evolution of our platform, solve our customers’ problems and make the world a better place in myriad small ways every day.